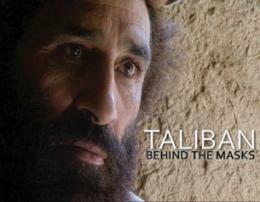 Though they would eventually kidnap him, the Taliban granted journalist Paul Refsdal unprecedented access. 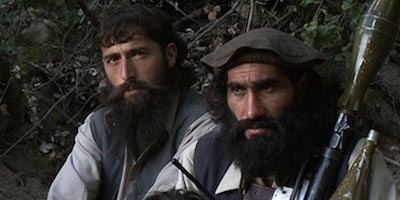 This exclusive documentary shows us a side of the Taliban we have never seen before. Today, the Taliban seem to survive mainly on conviction: "We belong to God and fear no-one". From their mountain hideout, they ambush the daily American convoys, descending into joyous shouts of "Allah Akhbar", when a truck is hit. But a hit on target is rare. And the Americans' response is swift and deadly: a US gunship kills Commander Dawran's second-in command, and Refsdal is told to flee and to return in a month. Dawran escapes unharmed, but his two children are killed.